Hello to you all out there on the interwebs. Dean Veall here. 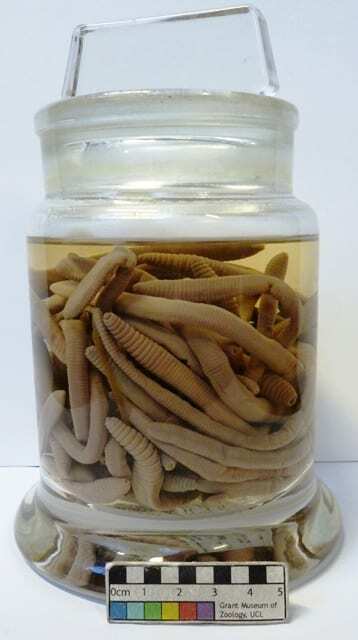 My specimen of the week is another in the ‘Jar Of’ series, admittedly a series of one so far, but a series. Right. This is a bit of delayed SoTW due to the enforced shut down of Grant Museum Towers by our beloved overlords, so apologies if you missed your regular Friday fix. 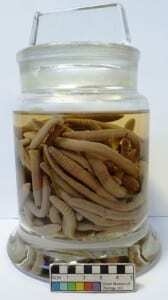 This week’s Specimen of the Week is…..